FIDO: Hey, Fluff, you look busy! FLUFFY: I am, Fido. Mom asked me to write down all the mistakes she makes with me so that she can do better. FIDO: Mistakes? I thought your mom was perfect! FLUFFY: Oh, Fido, no one’s perfect, although my mom sure does come close. But even she doesn’t always do right by me. FLUFFY: …we’d better get Meryl. Let’s go! And so they did. Even almost-perfect pet parents sometimes get it wrong. Here are some of the most common mistakes we make. Going to the Internet instead of to the vet. 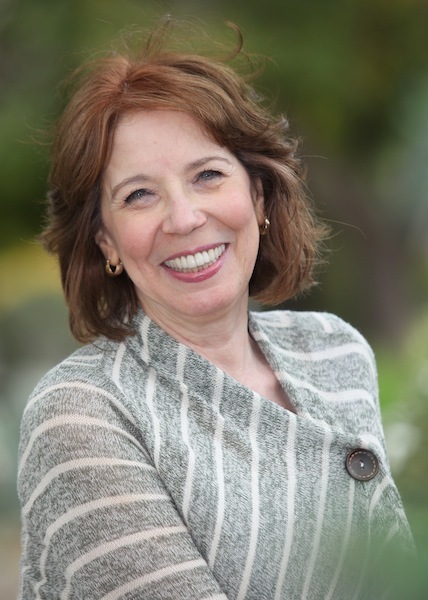 As we become more “google-ized”, we often use the internet in place of medical advice. It’s great to research a specific condition or disease after your vet has diagnosed it. 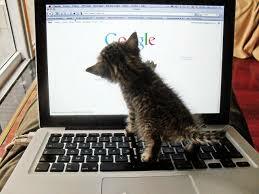 But if your pet is injured or in distress, don’t waste time on the Internet. Go to the vet right away. Putting off care. Sometimes it’s fine to wait and see what happens, but often that delay in care can be life threatening. 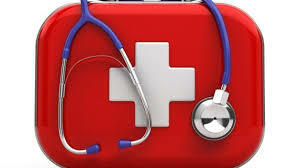 Here are some common conditions that need immediate attention: intense vomiting or diarrhea, which can lead quickly to life-threatening dehydration; changes in grooming; sleeping much more than usual; sneezing; weight loss; changes in urination or defecation; lameness; panting; refusing food or water. Cleaning the litter box weekly. Weekly is not enough! Even if your cat uses the box without a problem, she isn’t happy. Please clean your box daily. In multi-cat households, you should have one box per cat, with one extra. 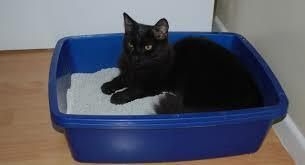 Make sure the litter box is big enough and that there’s plenty of litter in it. Not microchipping. Millions of cats end up in shelters each year, and fewer than 2% are returned to their owners. Most happy reunions are made possible because the cat has identifying tags, tattoos or microchips. Don’t count on a collar; they are way too easy for cats to get out of. And do remember to update your contact information if you move or change your email or phone number. If you’ve misplaced the paperwork, just ask your vet. 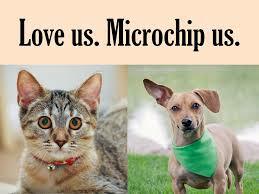 He or she will give you the information you need to contact the microchip registration office. Getting upset or angry because your cat scratches. Scratching is normal behavior for cats. 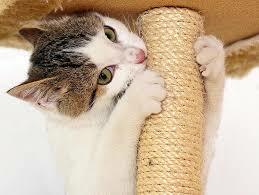 If your cat is scratching in places you’d rather he didn’t, try providing more scratching posts and pads. They should have both horizontal and vertical scratching surfaces, and should be sturdy enough to stand up to an active cat having fun. Encourage your cats to use the posts with treats or catnip, and put the post in a desirable location where he’ll enjoy hanging out. Bonus Tip: Don’t forget Fluffy’s teeth! Gum disease, decay and inflammation are just as painful for your cat as they are for you, and are just as easily avoided. Ask your vet to examine her teeth every year at her wellness check up. And brush her teeth daily. 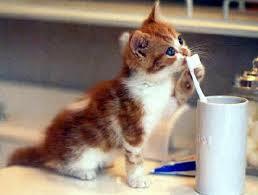 That’s a habit best started with kittens, and there are special products on the market just for cats. 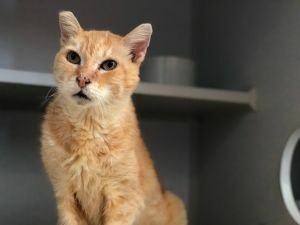 If your adult cat doesn’t take kindly to it and really fights you, try to get a good look at her gums every few months to catch inflammation early. You’ll be starting the year off right when you stop making these very common mistakes. Your cat will love you even more than he already does. And your vet will be happy, too!